With it's slimmer size and rounded edge's the PlayStation Vita Slim is more comfortable to hold for those marathon gaming sessions. 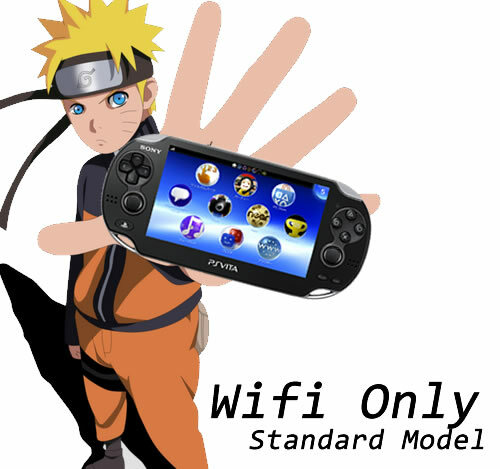 Get straight into the games with the Vita Slims 1GB built in memory. Enjoy the games you love for longer with up to six hours of battery whilst gaming or seven hours if you're kicking back with the latest blockbuster movie.